It’s old news to most now and the shock is wearing off, Miitomo will be meeting it’s end on May 9th. Nintendo Europe have reaffirmed that Nintendo’s first mobile app, will be terminated based on the connections between users and maintaining consistent quality needs a lot of resources. Miitomo has also accomplished what Nintendo set out to do which was to give stress-free access to the Nintendo IP on Smart devices. Not exactly what Miitomo users like myself want to hear but, due to the lack of popularity of the app, as well as the amount of resources that are needed to sustain it, Nintendo have decided that by ending Miitomo, they can better use their resources on other smart device focused projects. 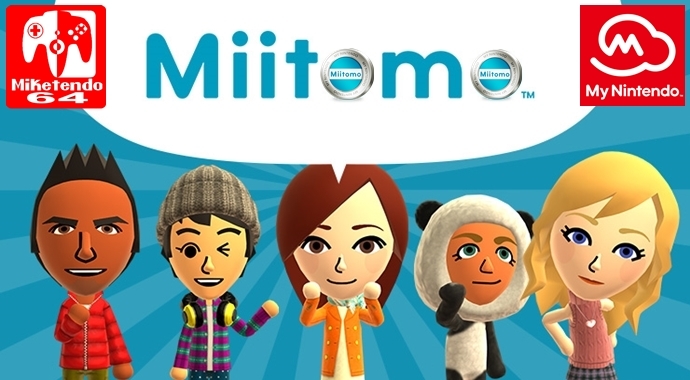 Miitomo may not have been very profitable for Nintendo but it has paved the way for other Nintendo IP’s to make their way into the Mobile market. This does leave us to wonder what is the future of the Mii IP? With Miiverse shut down and Miitomo on it’s way out, it seems that Miis may eventually become a thing of the past. Though Wii Sports and Wii Fit have proved to have been very successful on the Nintendo Wii and the Wii U carried on this trait with Wii U Party and Nintendo Land, their overall popularity has decreased over the years. However, Nintendo have not ruled out the possibility of a successor, only that their is othing to announce at this time so maybe the Miis will get their time to shine again. Never Say Never, right?